Over the weekend I came across one of those many internet tropes – a quote from someone, on a pretty background, with no interpretive comment by the poster. I must admit that normally I ignore these and scroll past them to a post which has more engagement with a real person. But this one did actually catch my eye, mainly because it resonated with what I was already thinking about. Of course I started worrying at this, like a lively dog chewing at a toy. Leaving aside the rather pleasing symmetry of words, did I actually agree with it? The lady to whom the quote is attributed was an American writer whose main activity was in the mid-twentieth century. She was roughly contemporary with EE (Doc) Smith, a generation down from HG Wells, and rather older than Isaac Asimov. Most of her writing was in the form of short stories for magazines, though she wrote a few novels as well. She straddled the genres of mystery writing, true crime accounts, and science fiction – for the curious who don’t want to shell out real money, several of her works are on the Project Gutenberg site. So, did I end up agreeing with the sentiment? Well, not really. Miriam Allen deFord was writing in a time when genres were quite strictly defined, especially by those individuals who ran the magazines of the day. Those people were hugely influential within their sphere, and were instrumental in founding the writing careers of a lot of people. But their personal likes and dislikes shaped what was written. Allegedly, Isaac Asimov almost never wrote about alien life because John Campbell, editor at Astounding Science Fiction (later called Analog), had a personal antipathy to that kind of storyline. 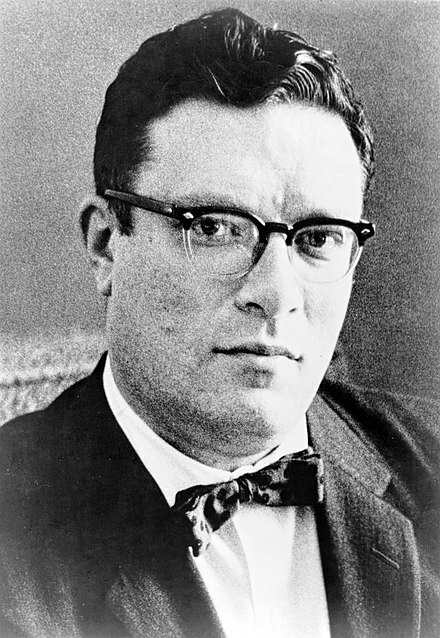 In Asimov’s case, the habit was so strong that, so far as I can recall, aliens appear just twice in his writing – in a parallel universe in The Gods Themselves, and in an enormously far ahead future in The End of Infinity. We live today in a different world. Genres do not create such important divisions. This is most true in the indie world, but successful authors in the trad world also experiment with crossing genre boundaries. 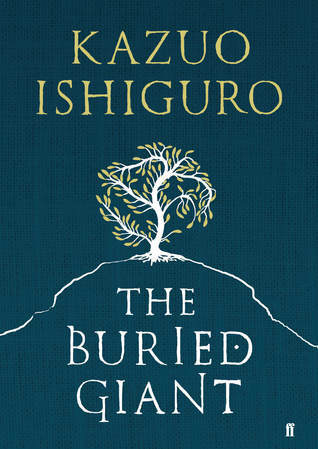 For example, Kazuo Ishiguro has explored several non-standard plotlines and combinations. 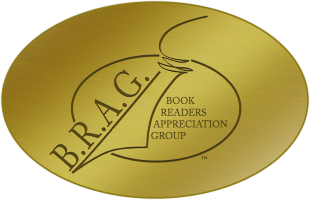 But many indie authors positively revel in creating books which don’t fit traditional pigeonholes. 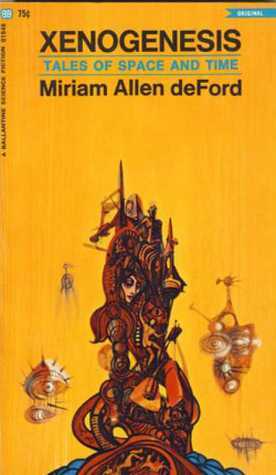 Nowadays, science fiction and fantasy are often bundled together under the joint heading “speculative fiction”, with less perceived importance on whether the particular book fits one side or the other of some imaginary line. To be sure, there is still a spectrum of actual content, from “hard” science fiction in which the science bit seeks to be as credible as possible, through to fantasy which does not even seek a rational justification for actions or attributes. Most of my science fiction writing leans towards the geeky end of that spectrum, with Half Sick of Shadows a striking exception. Anyway, within that spectrum there are enormous areas of mixed colour – plot elements for which either a scientific or fantasy explanation might be found, and about which perhaps different characters in the book might hold different opinions. I think that’s fine, and a sign that the whole field has matured from a kind of binary opposition.